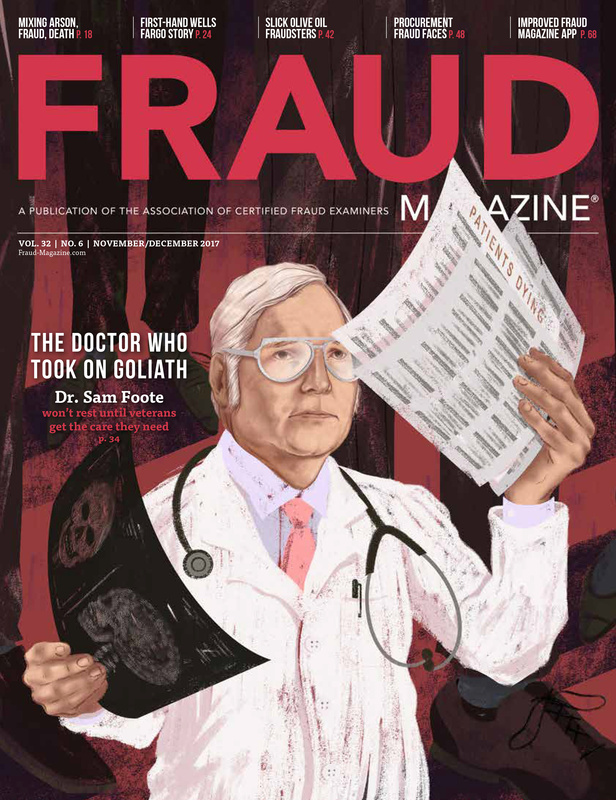 An Interview with Australian Criminologist Russell G. Smith, Ph.D.
Like any good fraud examiner, Russell Smith, Ph.D., looks at fraud from every angle. 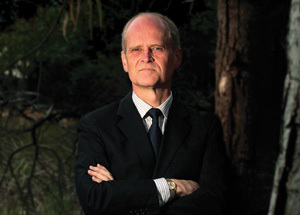 He wears the interchangeable hats of a lawyer, criminologist, researcher, educator, and historian. 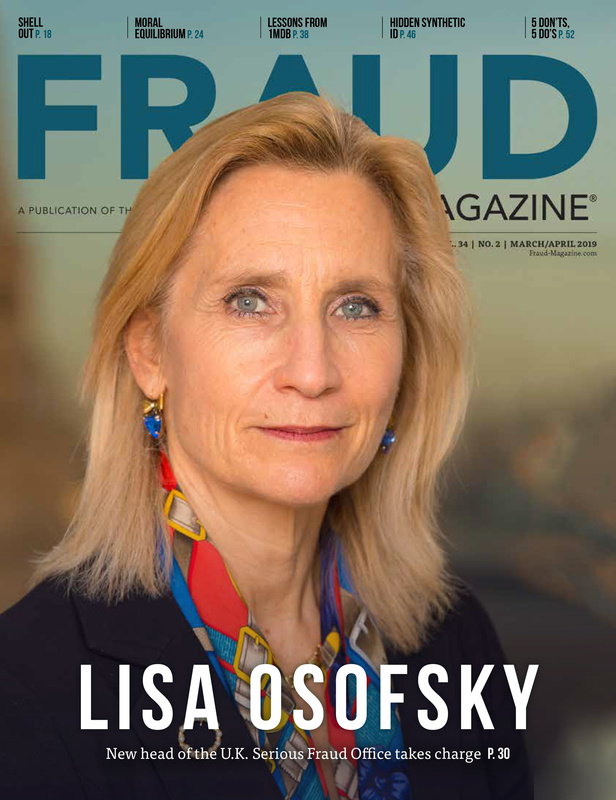 “I was brought up in a family that valued education and a love of reading, and this helped to shape my inquisitive nature and desire to explore people and the world,” Smith said in a recent interview with Fraud Magazine. 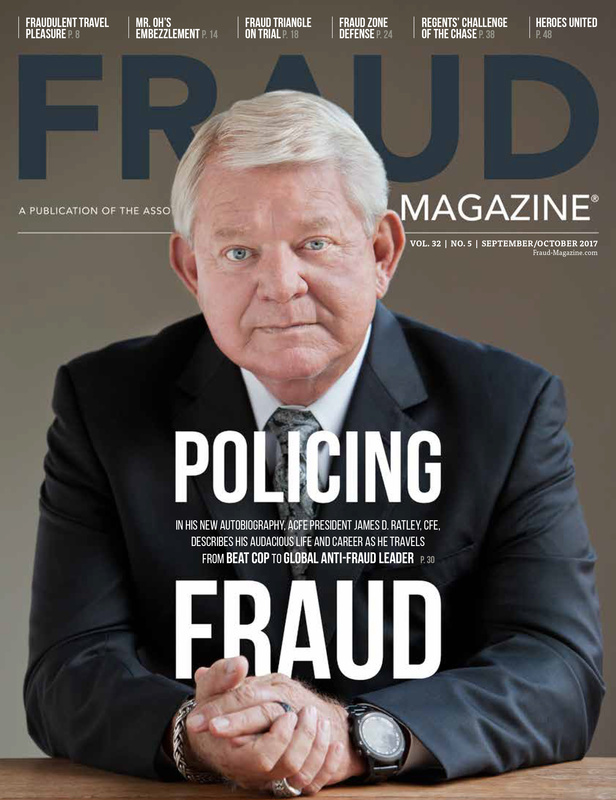 As principal criminologist and manager of the Global, Economic and Electronic Crime Program at the Australian Institute of Criminology, Smith is able to use his inquisitive nature to find some answers to fraud’s thornier questions – not just for Australia – but for other regions around the globe. 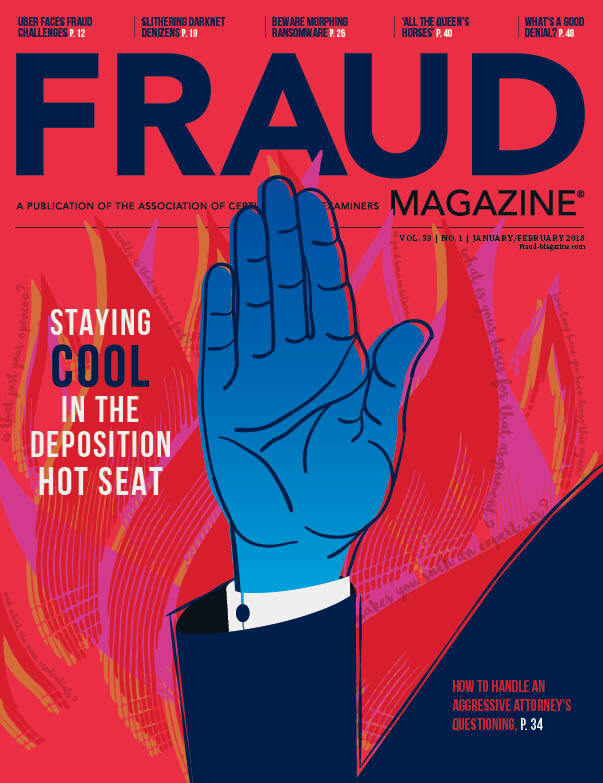 He believes that fraud best flourishes globally when anti-fraud practitioners in all sectors don’t share their knowledge and experience among themselves and with their communities. 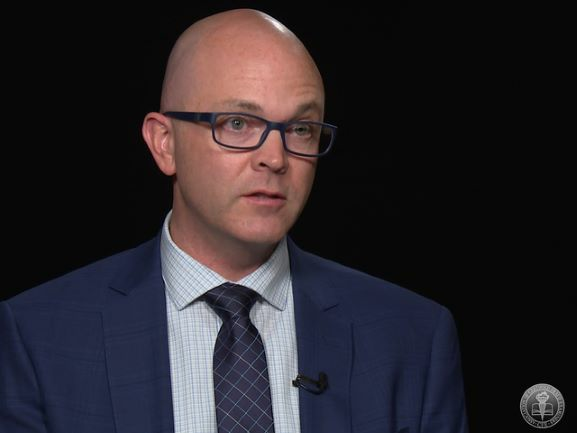 Smith will share some of his own knowledge and experience as a keynoter at the ACFE’s Pacific Rim Conference, Nov. 14 – 16 in Melbourne. 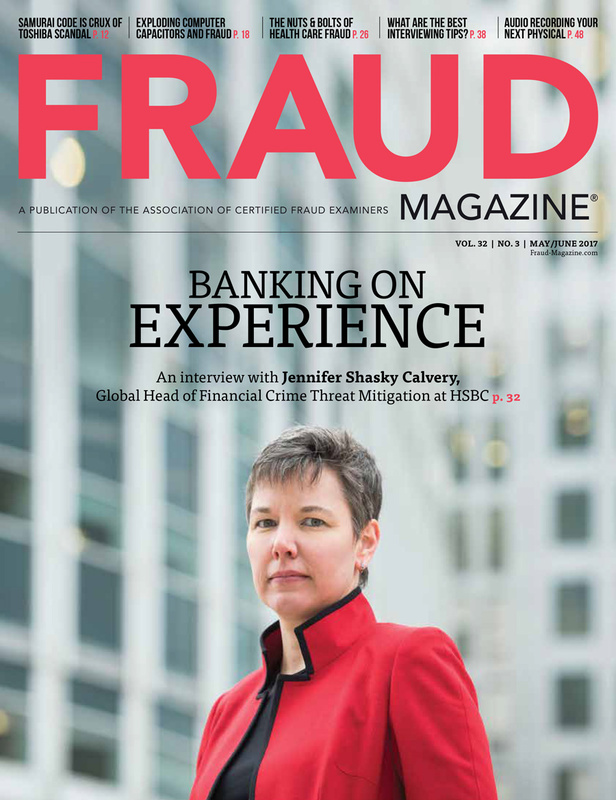 For those of us teaching tomorrow’s fraud fighters, "global" means that fraudsters ignore country boundaries, and therefore so should we when covering anti-fraud topics in our classrooms. 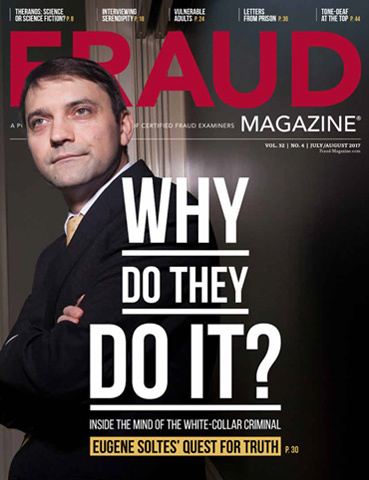 How to distinguish between invoicing fraud and incompetence.